Spirit Golf has supervised many of the course and range enhancements as well as incorporated a number of outreach programs since taking over the management of Makefield Highlands in 2010. Participation in lessons, camps, and clinics through the Spirit Golf Academy has increased by 10 to 20 percent each year, with the number of students growing from 147 in 2010 to over 300 in 2017. Spirit Golf recently unveiled The Manor at Makefield Highlands, a beautiful tented outdoor hospitality venue for rustic weddings, corporate outings, and events. WARMINSTER, Pa. (Jan. 4, 2018) — Five Ponds Golf Club, a championship caliber public golf course in Bucks County, is proud to announce that it has been named the Pennsylvania Golf Course Owners (PGO) 2018 Golf Course of the Year. 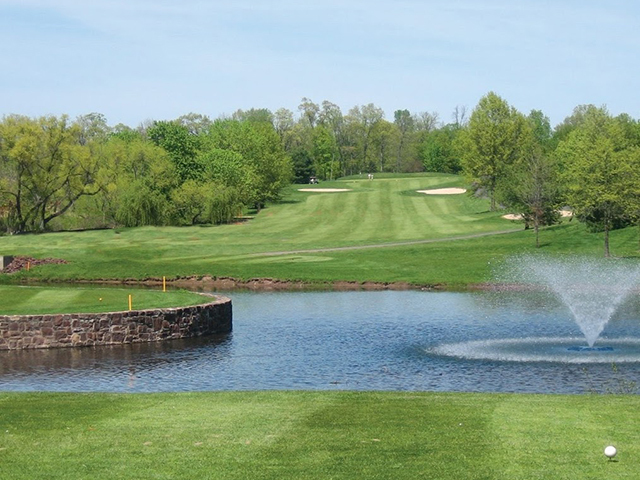 Five Ponds is owned by Warminster Township and has been operated by Spirit Golf Management since 2014. Each year, the PGO honors a member course in the state that demonstrates four criteria: exceptional quality of the course, exceptional quality of ownership and management, outstanding contribution to its community, and significant contribution to the game. Previous PGO Courses of the Year include Wedgewood Golf Course (2017), Conley Golf Resort (2016) and the Spirit Golf-operated Makefield Highlands Golf Club (2015). “Five Ponds not only exhibits the qualities we look for every year when choosing a course of the year, but we also recognize Spirit Golf for continued excellence in golf course management, and a commitment to the fellowship, advocacy, and best practices as members of the PGO,” said PGO Executive Director Gregg Acri. Warminster’s Five Ponds Golf Club has been named the Pennsylvania Golf Course Owners 2018 Golf Course of the Year. Five Ponds is owned by Warminster Township and has been operated by Spirit Golf Management since 2014. Over the past four years, Five Ponds has enjoyed tremendous growth in player development and participation programs. With multiple award-winning PGA Professionals on staff, enrollment in the club’s junior camps, “Get Golf Ready” classes, and clinics have tripled. Nearly 40 juniors have signed up to participate in the club’s new fall season programs, and Five Ponds’ PGA Junior League involvement has expanded from one team with eight players in 2014, to 25 players and two teams during the 2017 season. Community outreach is also an important initiative launched by Spirit Golf at Five Ponds. The club has partnered with organizations such as Women on Course, The Mid-Atlantic Blind Golfers Association and local Chambers of Commerce to help grow the game of golf in Bucks County. 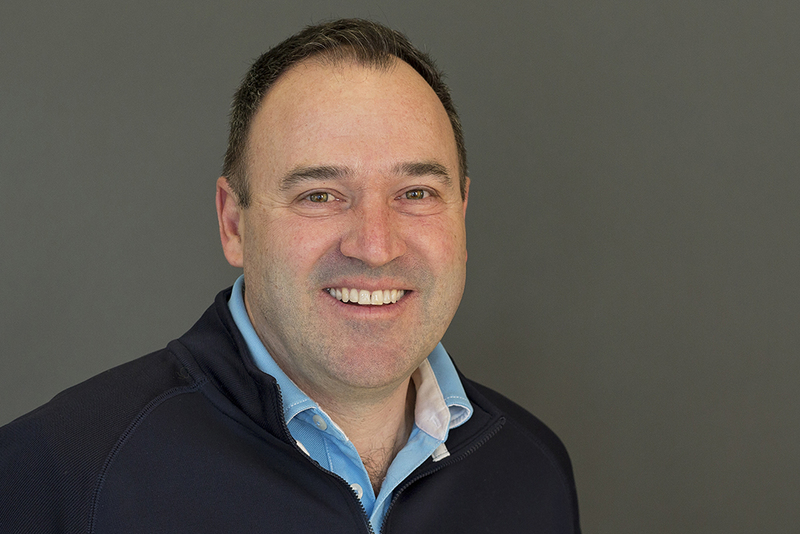 Mike Attara is a certified PGA Professional, golf industry executive, and the founder and president of Spirit Golf Management. Since being founded in 2009, Spirit has enjoyed rapid growth under Mr. Attara’s leadership. Spirit’s owned and/or managed properties along the East Coast have garnered numerous accolades including “Course of the Year” honors, and its executives and golf professionals have earned multiple awards for their excellence in growth-of-the-game initiatives, merchandising, and junior programming. PA Homepage coverage of the PGS Drive, Chip, and Putt Qualifier at Mill Race Golf & Camping Resort, a Spirit Golf managed club in Benton, PA.
HOPEWELL, NJ (June 29, 2016) – Spirit Golf Management will launch its Red Shirt Fridays initiative this Friday, July 1, to benefit wounded military veterans and fallen service member families through the Folds of Honor Foundation. The program will run from Friday of the Fourth of July weekend through Friday, September 2 of the Labor Day weekend. “We are proud to announce all Spirit Golf managed clubs are participating in this initiative to contribute to the Folds of Honor Foundation and its Patriot Golf Day campaign,” said Mike Attara, President of Spirit Golf Management and PGA General Manager and CEO for Hopewell Valley Golf & County Club. 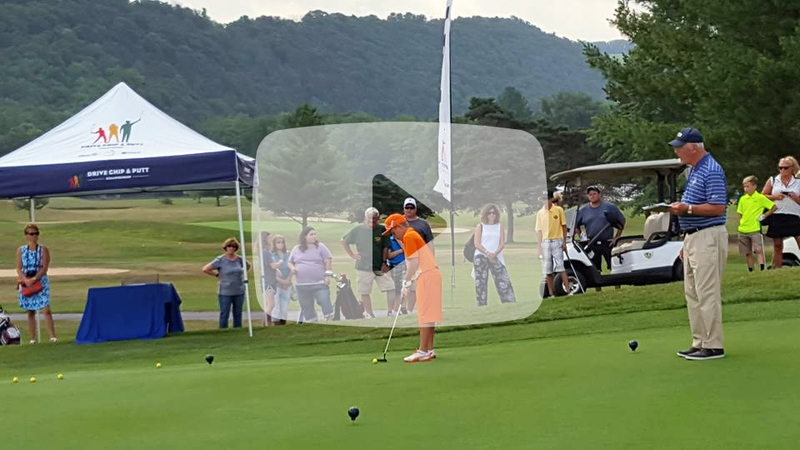 Our clubs, Five Ponds Golf Club, Warminster, PA; Greencastle Golf Club, PA; HVGCC, Hopewell, NJ; Makefield Highlands Golf Club, Yardley, PA; Mill Race Golf & Camping, Benton, PA; and Stonybrook Golf Club, Hopewell, NJ are all participating in the program. “While each club will offer its own unique promotion, all clubs on Fridays will offer a discount and contribution on rounds played by golfers who wear a red shirt, and a healthy discount off any red merchandise purchased in the Pro Shop. The Folds of Honor Foundation, that Spirit Golf and the PGA support, helps the families of fallen and wounded service members, so that no one is forgotten on the battlefield. What could be a better time to honor our service members than the celebration of the founding of our country on the Fourth of July? Our clubs and Spirit are privileged to be able to support our nation’s heroes and their families, and to give back,” stated Attara. “It is with great honor and privilege that I recognize Spirit Golf in their promotion of Red Shirt Fridays. In doing this, Spirit Golf not only memorializes the sacrifice made by soldiers of our great nation, but also contributes to the legacy of their families. Proceeds from discounts on rounds of golf and red apparel will benefit the Spirit Golf Patriot Golf Day campaign,” said Major Dan Rooney, CEO/Founder, The Folds of Honor Foundation. “It is this spirit of patriotism and humility that keeps our freedoms alive, and brings meaning to the Folds of Honor Foundation’s mission. Our relationship with Spirit Golf is a great example of force multiplication. This type of support makes permanent changes in the lives and families of our service members. For this, we are incredibly grateful,” added Rooney. 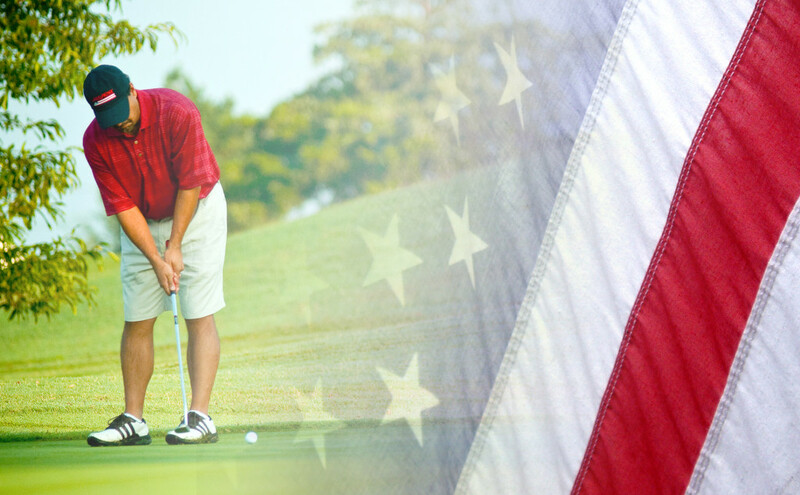 For more information on Spirit Golf, visit SpiritGolf.net, and on Folds of Honor, visit FoldsOfHonor.org. Established in 2009, Spirit Golf Management LLC provides an array of golf course management services with the simple mission to “grow our clients’ business”. The nationally recognized company helps clients grow their business by establishing the right services, programs and activities with an approach that generates community awareness and focuses on the facilities’ unique market position. 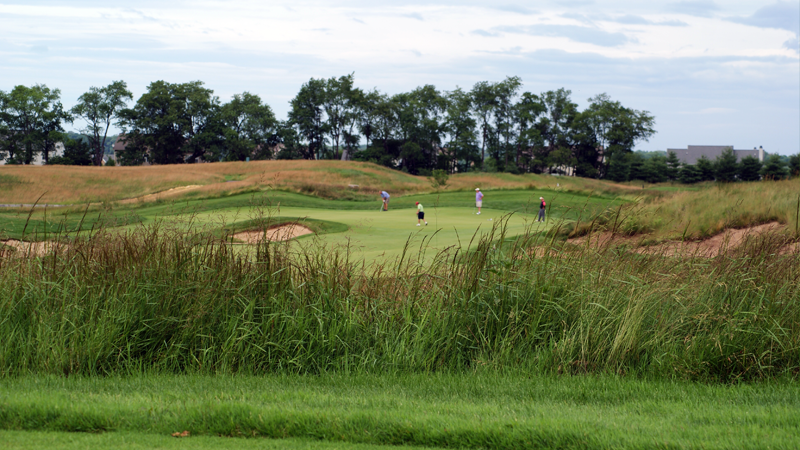 Spirit Golf manages Five Ponds Golf Club, Hopewell Valley Golf & Country Club, Makefield Highlands Golf Club, and Stonybrook Golf Club in the Delaware Valley area, in addition to Mill Race Golf and Camping in Benton, PA and Greencastle (PA) Golf Club. Spirit Golf — Growing the game one club at a time. Headquartered in Owasso, Oklahoma, Folds of Honor provides support to children and spouses of fallen and wounded service members across this great country. Folds of Honor is primarily known for our founder and CEO, Major Dan Rooney, as well as our grassroots marketing initiative, Patriot Golf Day. Folds of Honor is a generational foundation dedicated to giving back to the families of our nation’s heroes. Through the support of great American companies and patriotic individuals, we’re ensuring that no family is left behind on the field of battle. Contact: Donna Weaver, Spirit Golf Marketing Director, or 917-301-3509.